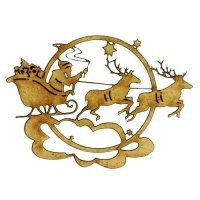 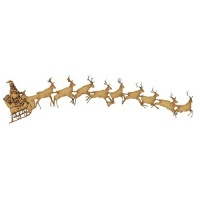 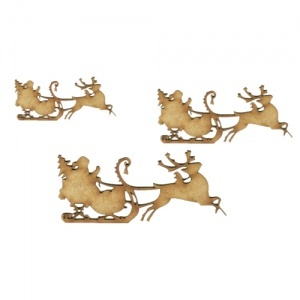 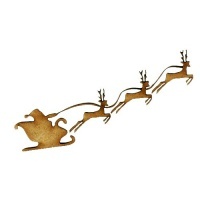 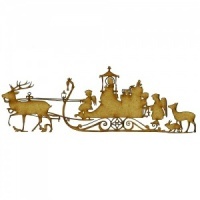 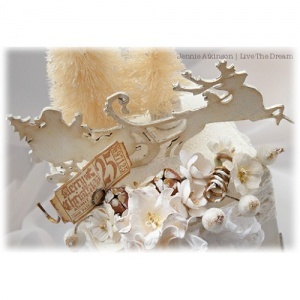 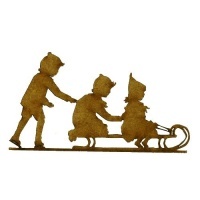 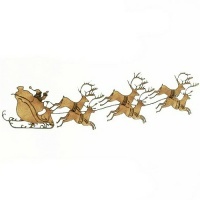 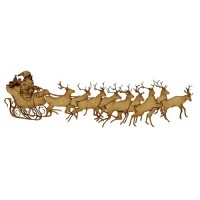 Jolly festive wood shape features Santa in a fancy sleigh being pulled by a splendid reindeer. 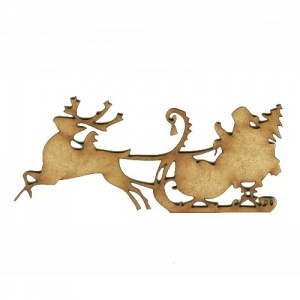 Larger Christmas shape is ideal for plaques, scrapbook layouts and cards and is laser cut from 2mm MDF. 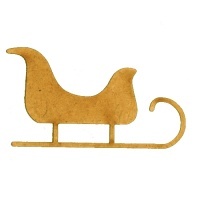 This wood shape is available in 3 sizes - select your choice from the options above. 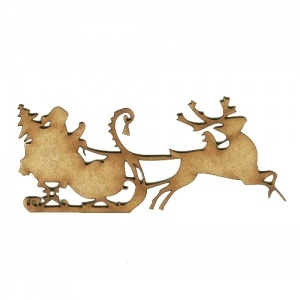 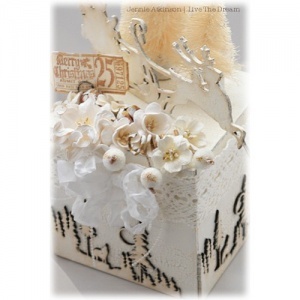 Also available in left hand and right hand designs to perfectly compliment your projects.